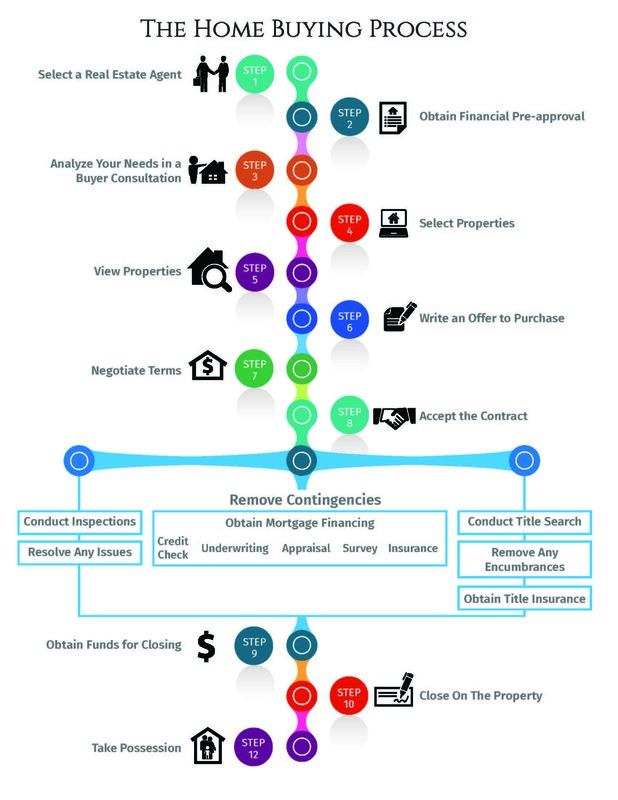 The steps to buy a house might seem complicated at first. It's no wonder first time home buyers wondering how to purchase a home often feel overwhelmed. But if you dream of owning a home, it's essential you know what to do and who to turn to, right? Plus, the home buying process is not as scary as it might seem at first. Just check out these 10 straightforward steps to buy a home, and you're well on your way! Whether you’re becoming a homeowner for the first time or you’re a repeat buyer, buying a house is a financial and emotional decision that requires the experience and support of a team of reliable professionals. These folks know how to purchase a home from beginning to end, so lean on them! That's what they're there to do. Bottom line: the steps to buy a home require a lot of work, but once you get to the end, you've got a pretty sweet reward! 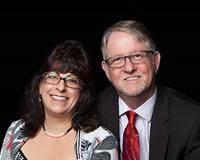 Lenore Smith Realty Group Inc .